The tree branches are even still. No rustling. The kind of night that leaves you staring at the sky, eyes peering through the cool fog in a way a camera lens can never quite capture. So I retired indoors to read Lang Leav poems, proud of being mature enough for her to not be spoiled by the memory of the one who introduced us. Happy that no one can take the written word from me, no matter how awful they are. 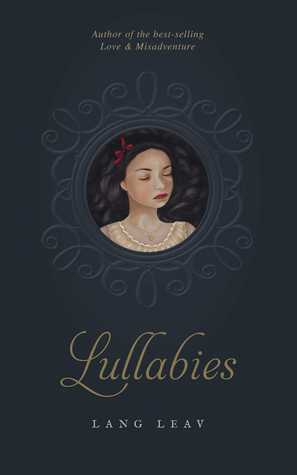 Because I truly adore Lang Leav. 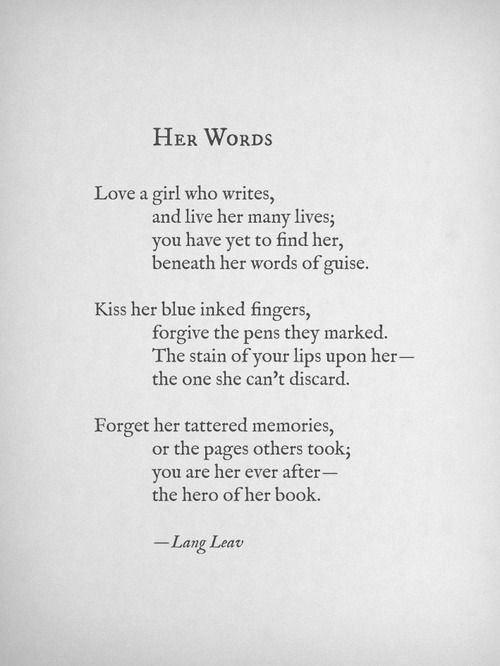 She is my favorite currently writing poet, along with her partner Michael Faudet. I think I read her for the first time in the Fall of last year. She was floating around Pinterest and I then followed her facebook page. 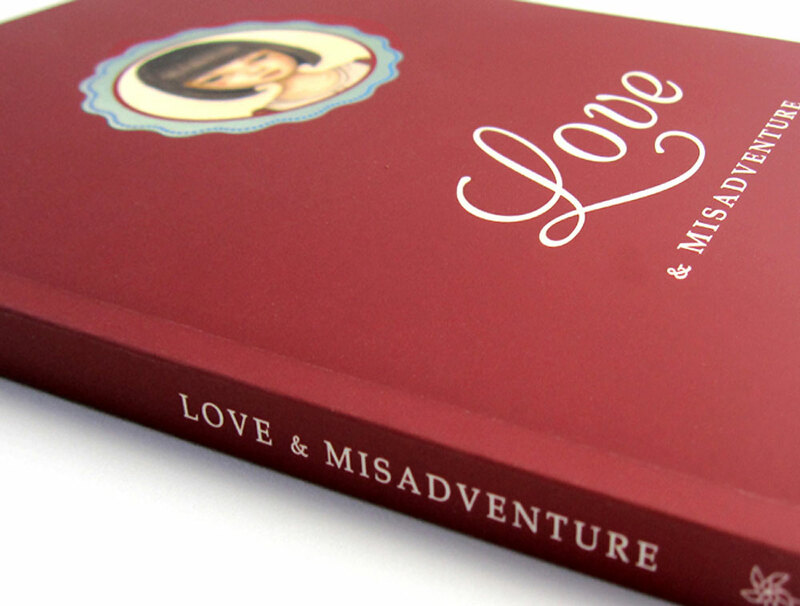 Only Love & Misadventure was out then. Then came Lullabies and Michael Faudet’s Dirty Pretty Things. Clearly, I enjoy the hint of melancholy mixed with nostalgia. I like the presence of mind to live in the past, the present, and the future all in one moment. To acknowledge that your experiences have made you and your hopes are what you live for… and right now, this breath, simultaneously deserves all your attention. It’s a beautiful conundrum, balancing it all.